For most black Americans descended from enslaved Africans, there’s no way of tracing back where their ancestors came from. There’s also no way of discovering, as Malcolm Xemphasized, their “true family name.” The slave trade ripped families apart, and records from slave ships and plantations often identified enslaved people with multiple or incomplete names. It’s extremely difficult to connect the freed black Americans first named on the 1870 census to their enslaved ancestors—a problem known as the 1870 Brick Wall. 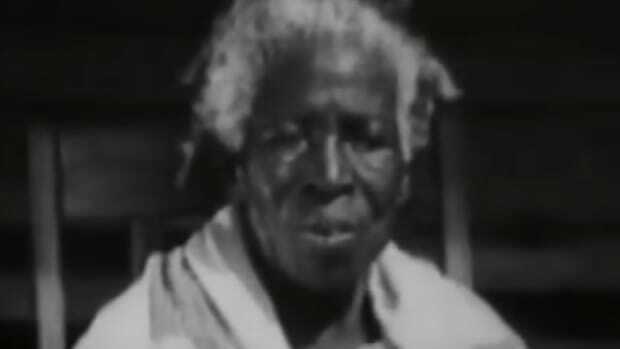 Given this systematic erasure, the story of the Clotilda, the last slave ship to reach the U.S., occupies a profoundly unique place in the history of the transatlantic slave trade. “It’s the best documented story of the entire slave trade, not only to the U.S., but to the Americas,” says historian Sylviane A. Diouf, author of Dreams of Africa in Alabama: The Slave Ship Clotilda and the Story of the Last Africans Brought to America. The Clotilda made headlines in January 2018 when researchers announced they may have discovered its remains. 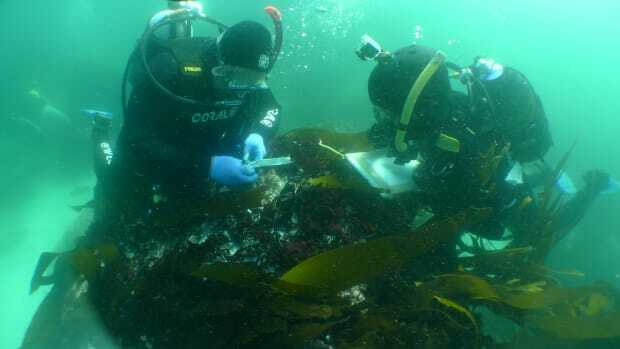 Though they later determined the vessel they’d found wasn’t the Clotilda, the event sparked renewed interest in finding the ship. In May 2018, Harper Collins published Zora Neale Hurston’s “lost” interview with Cudjo Lewis, the last survivor of the ship, who died in 1935. These developments have brought more attention to Clotilda survivors as well as to African Town, the community they built for themselves in Alabama. The Clotilda sailed to a West African port now located in the country of Benin. There, the captain bought people from the Benin region like Cudjo Lewis. Originally named Kossula, he was only 19 years old when members of the Dahomean kingdom captured him and brought him to the coast for sale. 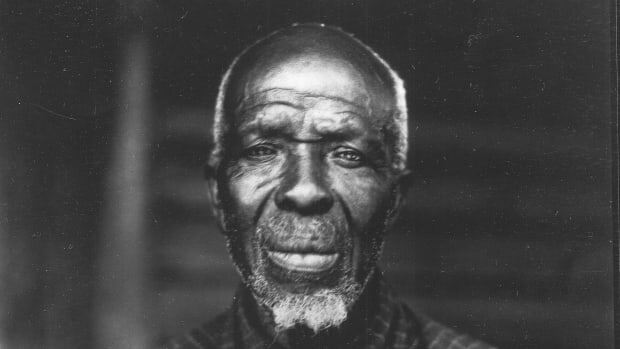 In Alabama, Meaher sold some of the Africans, but divided up most between himself, his two brothers and the ship’s captain—none of whom were ever convicted for their crimes. Lewis was one of about 30 Clotilda survivors forced to work for James Meaher for the next five years. When news of emancipation reached this group in 1865, “the first thing they wanted to do was to go back home,” Diouf says. Meaher didn’t provide them with passage back to Africa, and they soon realized that they wouldn’t be able to earn the money for their passage themselves. Understanding that they would have to find a place to live in the U.S., they decided to ask Timothy Meaher to provide a form of reparations. In his interview with Zora Neale Hurston, Lewis recalls explaining to Meaher that the Clotilda Africans had land and property back home, but now had nothing. Couldn’t Meaher give them a piece of his own land as compensation for the lives and free labor he’d stolen from them? Rebuffed by Meaher, the group resolved to work hard and save money in order to buy some land from him, which they did (Lewis noted dryly to Hurston that Meaher didn’t even “take off one five cent from de price for us.”) With this and other land they purchased, they built a community called African Town. 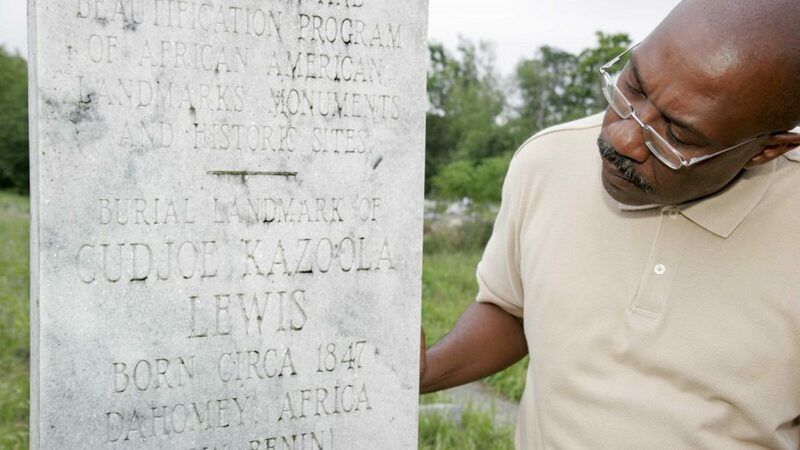 Today, it exists as the historic site “Africatown” in Mobile, Alabama, where many Clotilda descendants still live. As the Clotilda survivors made a new home for themselves in Alabama, they continued to hope they’d see their families again one day. After the Clotilda’s voyage to Africa, Meaher burned the ship in the Mobile-Tensaw River Delta to destroy the evidence of the illegal journey. 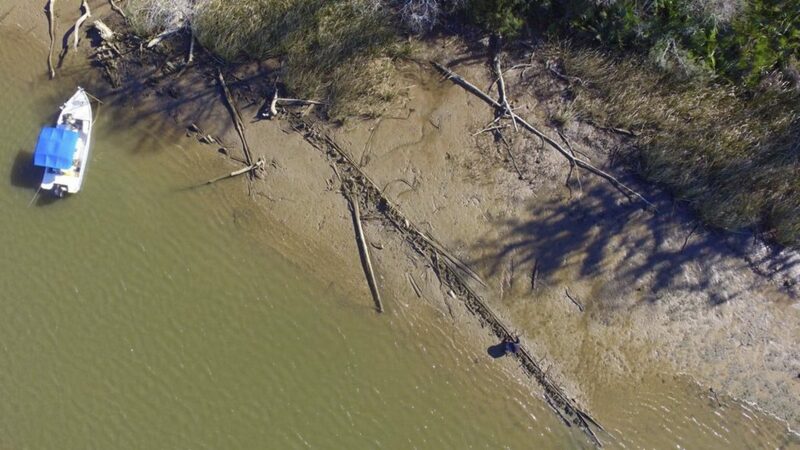 The wreckage was still visible at low tide for a few decades, yet remains elusive today. 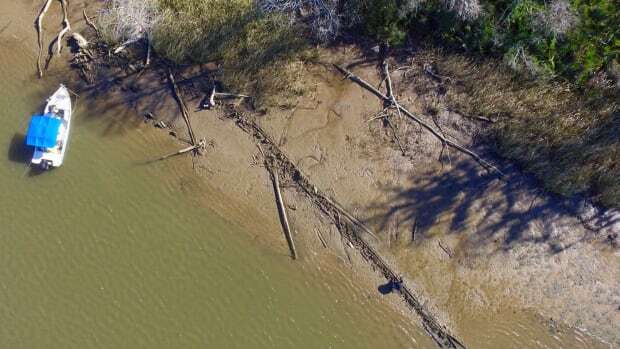 Recent speculation about the location of the ship has brought national attention to issues in Africatown, such as its lawsuit against an industrial plant for generating cancer-causing pollution. 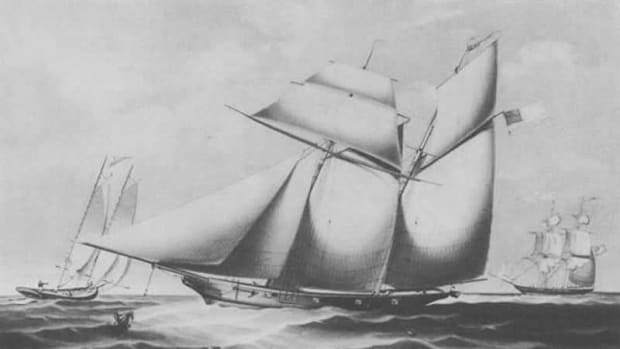 This spring, the community secured a grant to build a museum, and many researchers and organizations remain interested in searching for the Clotilda.